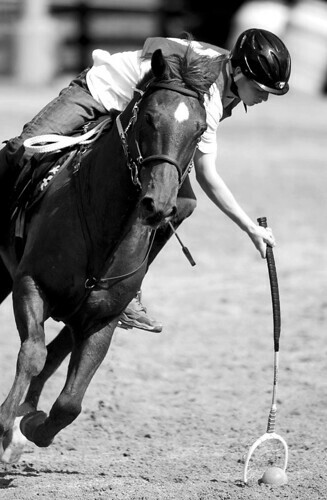 Zack Hulbert is a Polocrosse player from Trinity. He will travel to Australia this year to take part in a training camp. In Africa and Australia the sport is more popular than in the United States, but it is played all over the world. 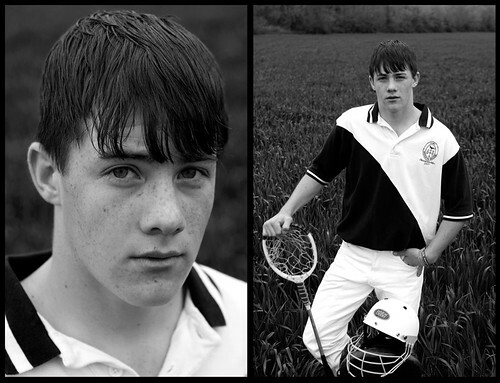 It is a combination of polo and lacrosse. 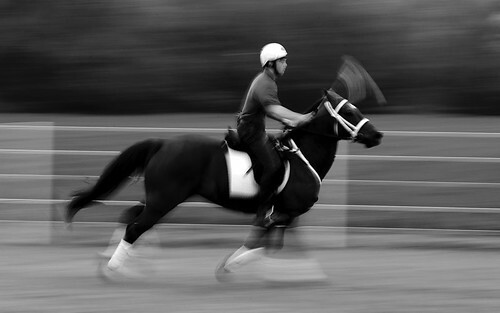 It is played outside, on a field (the pitch), on horseback. Each rider uses a bamboo stick to which is attached a racquet head with a loose, thread net, in which the ball is carried. The ball is made of sponge rubber and is approximately 4 inches across. The objective is to score goals by throwing the ball between your goal posts (Wiki). Hulbert practices after school and on the weekends plays practice matches in Harvest and Capshaw. Zack practices after school on Waldo Wednesday, April 2, 2008. Hulbert, right, intercepts a pass from Peter Kearns, left, to a teammate. Hulbert picks up a loose ball during a practice. These are fabulous pictures!!! you are referring to Trinity, Alabama, yes? 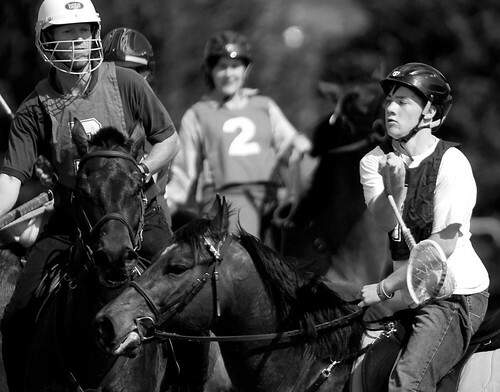 Thrilled to see polocrosse action like this in U.S.
they can get Australian polocrosse gear -- like in your pictures -- from www.xtremepolocrosse.com -- north of you in Maryland. It's thrilling to find your pictures.